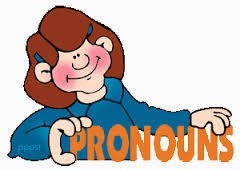 Subject Pronouns + Subject marker (personal) + Person's name. Does it have an equivalent in English? Try creating your own sentences. I hope that the questions at the bottom were able to help you in analyzing some basic and simple Cebuano grammar. See you next lesson.